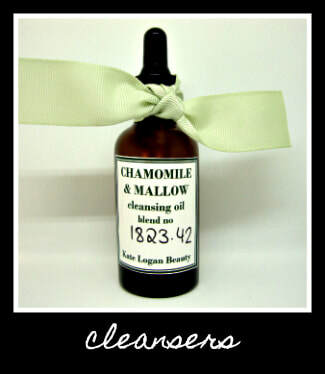 Here you will find a delectable collection of blends to help cleanse, soothe and invigorate your complexion. Chock full of herbalicious wonders, these super soft balms are perfect to help soothe and protect your skin every single day from spring right through to winter. Just click on the pic to find your petalicious wonder balm. Give your face a treat and indulge it with a skin strengthening facial potion. 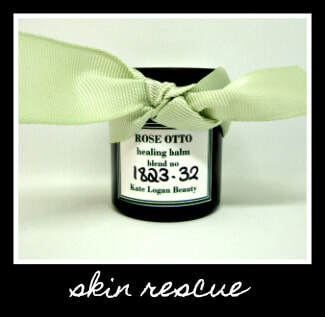 These skin transforming oils will help treat, heal and soothe even the most temperamental skin. 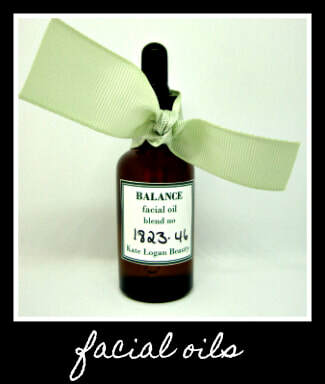 Just click on the pic to discover the transformative power of a fabulous facial oil. Whether skin is enduring a stress induced bout of irritation or trying to survive the moisture sapping there is a potion here to solve even the most worrisome of skincare woes. From serious hydration to skin restoring balms, just click on the pic to find your skincare superhero. We all suffer breakouts at some time or other but don't you have using those horrible irritaing anti acne products? Well take a look at my trio of soothing but seriously healing potions to banish those blemishes in no time at all. 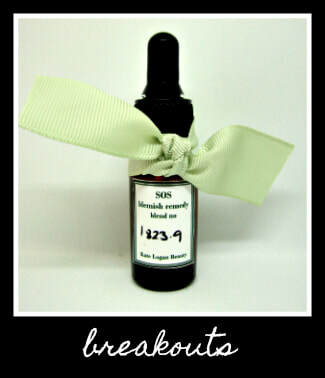 Just click on the pic to discover the perfect solution to eradicate those nasty breakout for good.